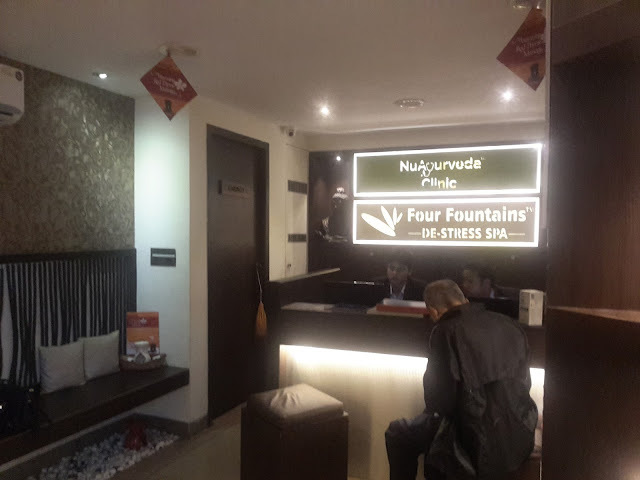 Here you can find the answers for all your beauty related queries, product reviews, new launches etc. 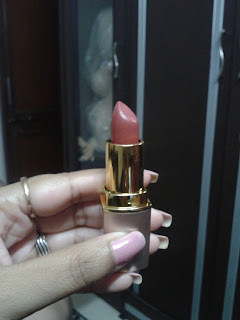 This is my first blog post about #Lotus Herbals Peach Creme Lip Color which I've recently added to my collection. Its a nice peachy brown shade suitable for day/office wear. 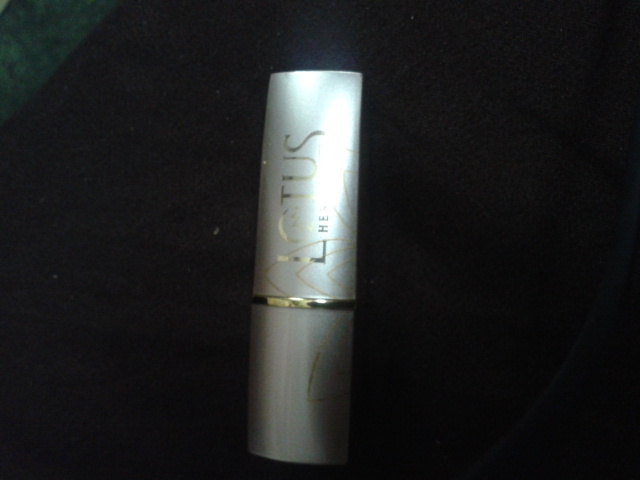 I got this shade from a pure color range of lotus herbals. Packaging: Its has a sturdy Beige and Golden packaging, easy to carry in a bag. As the body seems not being very strong, it has a risk of getting damaged. 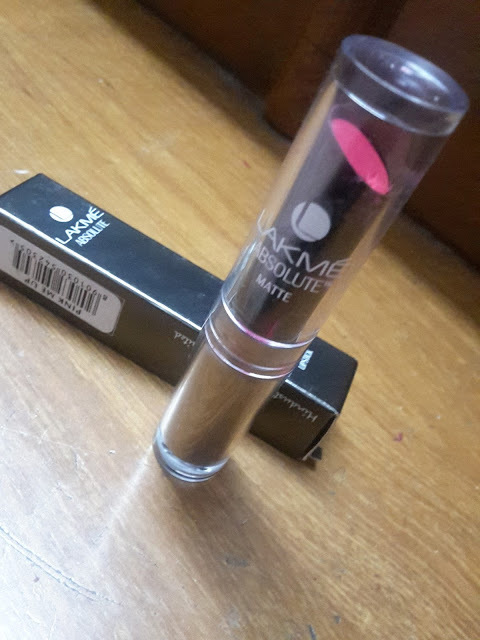 it comes with a sticker on the bottom mentioning the shade name/code which is quite inconvenient as you have to look out for the shade everytime you want to wear it ans also it has risks of getting faded or scratched. Texture: It has smooth creamy texture yet sporting a semi-matte finish. 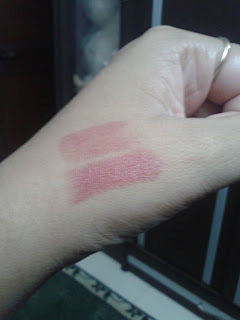 it glides smoothly on your lips and will give a full coverage on 2-3 swipes, P.S my lips are quite pigmented, so i need 2-3 glides to get the actual shade. If you have dry lips, you need to apply a lip balm underneath as it will dry out your lips after 3-4 hours. It is a warm peachy brown shade with pink undertones, it appears little pinkish in the picture but actually, its a more of brown. Color is suitable to be carried for office wear and will give a subtle yet brighter look to your face. Its an everyday wearable shade and will suit all the Indian skin tones. Overall its a pretty shade for all, i wanted a more peachy coral shade so i am not very satisfied with this shade as it has more brown undertones. Easy Home-made scrub for supple and glowing skin.